A stylish bed and breakfast with luxury and comfort to suit both business people, travellers and tourists. 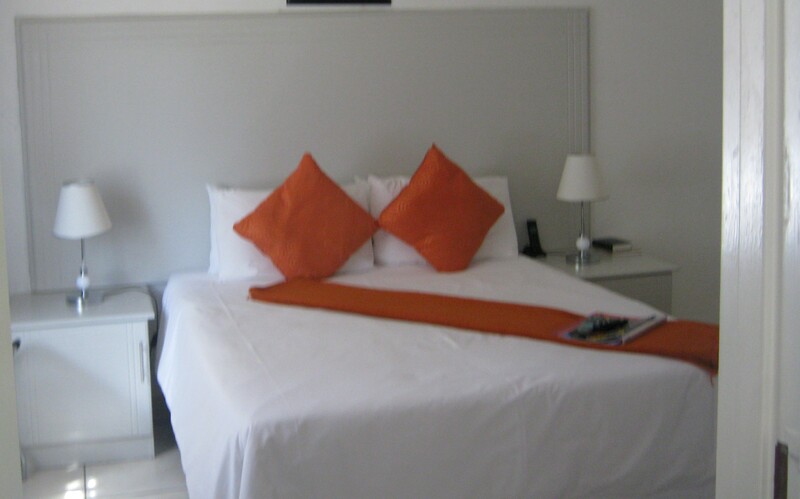 Rooms are decorated and furnished to suit your needs. We offer guests a selection of spacious en-suite rooms. This charming house provides a friendly, warm atmosphere and comfortable accommodation with nice home cooked meals. It is enclosed with a beautiful garden, swimming pool, braai facilities, Lapa and safe off street parking. Take R71 towards Mankweng, pass University of Limpopo and ZCC (Moria) and drive straight to Haenesburg. Pass the three way stop sign, drive straight and take either Makgobaskloof road which is 37 km to Tzaneen or George’s valley road which is 38 kms to Tzaneen. Take R71 towards Phalaborwa, pass Sasol Garage and turn left on a fourway stop, drive straight, pass 2nd four way stop and drive straight and turn left, Lapologa Bed and Breakfast will be in front of you. Double room with queen bed. This room can accommodate up to 2 people. It has a bath with overhead shower. This room can accommodate up to 2 people. It has a shower and a bath with pool view. This room can accommodate up to 3 people with 3 single beds. This room can accommodate up to 3 people. It has a walk in closed with 3/4 bed.